This is not going to be the story of how Bigfoot became a myth on Earth. 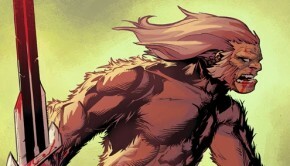 It will eventually “be the story of how Bigfoot became a legend of the stars” once the six-issue series has been completed. 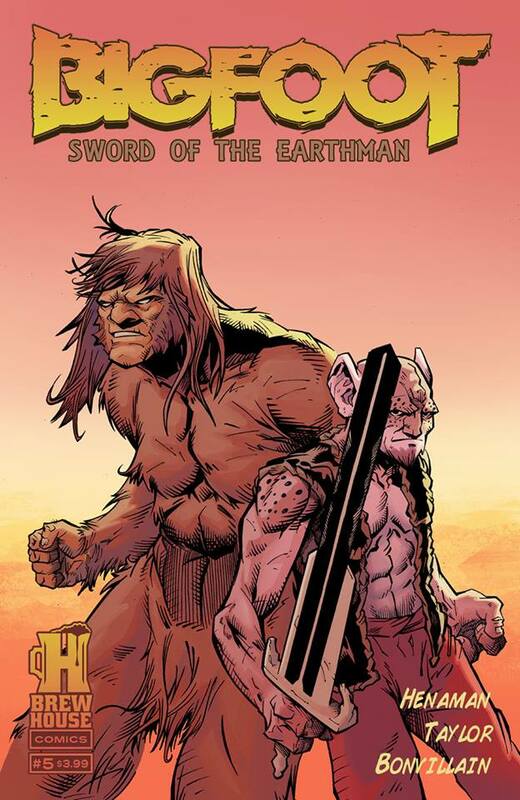 Bigfoot – Sword of the Earth-man is a series which revolves around a hairy Earth-man´s quest for freedom and his fight against slavery, as he and many others are being held captive on a barbarian and all/together alien planet. In this #5 Castor is the one coming out on top of it all. He is the one to teach Bigfoot a lesson, to not stand around being idle. 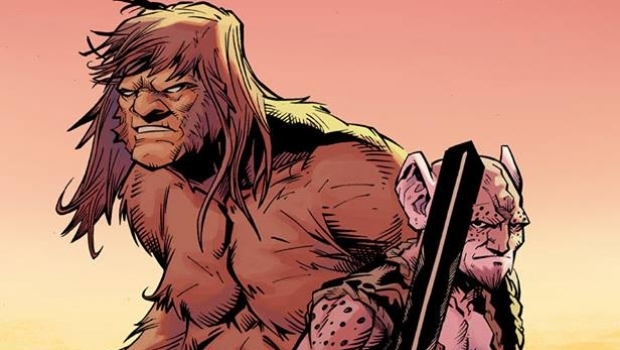 The unwanted friendship Bigfoot had with the ever-talking Castor reaches a defining moment and writer Henaman makes sure the point gets made and the startling finale will come soon start in #6. 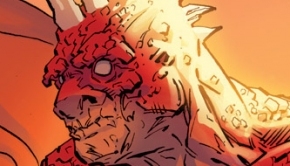 I have to congratulate the ART team and especially the colorist Bonvillain who really made big steps throughout the series! This series is not about re-inventing sword-wielding barbaric characters, nor is it about determining what Bigfoot is, nor is it a science fiction tale that just had to be told. This is a well-told story which is fun, entertaining, fantastical and just all-around great!